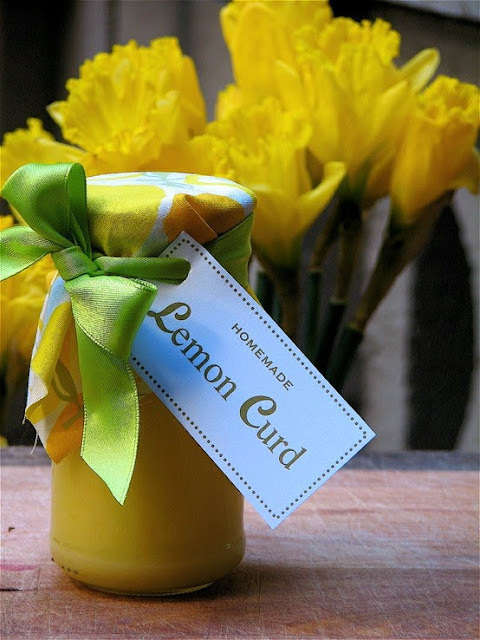 I like to find simple recipes to share with you as I know a lot of us don't have the time to spend hours in the kitchen so today's recipe is for an easy "Microwave" lemon curd. Now when it comes to microwaves it's a bit ironic as I don't personally have one, when I returned to NZ and found out about my mothers cancer I decided I wouldn't bother to get a microwave as I remember reading that Russia banned them after Chernobyl. Sounds a bit extreme but to be honest I have not missed it one little bit, you can actually survive without one but it might be a little annoying if you have teenagers addicted to 3 minute noodles! The reason I chose Lemon Curd is because I have another great recipe to follow next week which uses the lemon curd to make a yummy slice. Obviously, considering I have no microwave I have to admit as to not having made this lemon curd recipe, therefore, I would be very pleased if some of my viewers would attempt making it and report back to me. 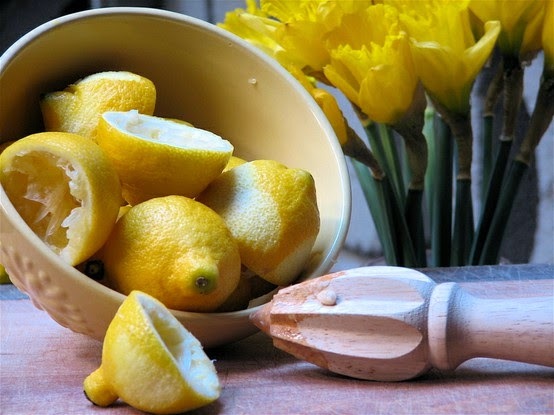 One of my fellow blogger's, Morgan has kindly allowed me to use her beautiful photographs from her blog along side her own "traditional" recipe for Lemon Curd. Therefore, I'd definitely encourage you to hop over to her post afterwards and check out her recipe, then you have the choice "To microwave" or "not to microwave". Morgan has a wonderful foodie blog called "One More Moore" and lots of great recipes and other interesting posts.
. Warm butter in a bowl - (1 minute on warm or 7).
. Grate rind from lemons and squeeze juice into a bowl microwave proof bowl.
. Add lemon rind to juice and then add sugar and eggs.
. On full heat for 3-4 minutes, cook the lemon curd, stirring every 30 seconds until it coats the back of the spoon. As this recipe has no preservatives I would store in the refrigerator. Thank you Morgan at One Moor Moore for use of your gorgeous photos, the daffodils fit in perfectly with Spring in NZ. Please do not re-use any photographs or content from this website without prior permission as some photos are copyright and prior permission has been obtained where necessary by Lee Caroline Art.blogspot.com.